The San Diego County Bicycle Coalition is well known for our friendly and convenient Valet Bike and Bike Parking Services that are offered for both public and private events. Some of these events include community fairs and festivals and at larger events like Bike the Bay and the Farmers Insurance Open. 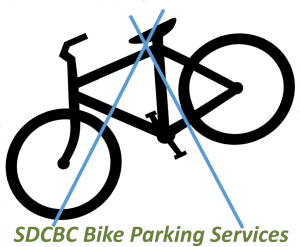 To learn more about our bike parking services, click here. 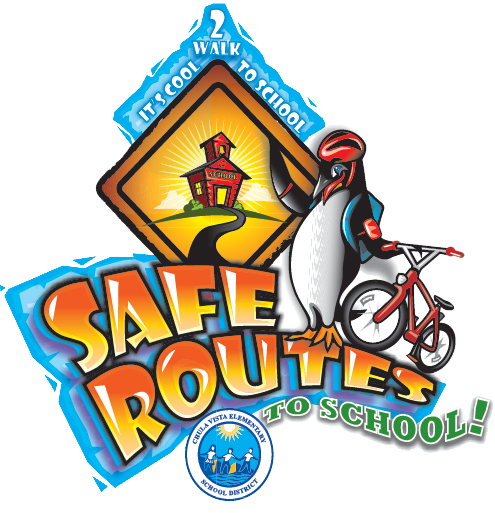 iCommute – Walk, Ride and Roll to School: The San Diego County Bicycle Coalition works with Alta Planning +Design and SANDAG to provide free bicycle education services to all K-12 schools in San Diego County. 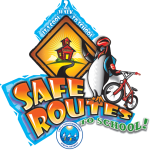 Whether public, private or charter, all schools who sign up (first come, first served) at this link have access to bicycle education services from the San Diego County Bicycle Coalition. iCommute – Employer Services: The San Diego County Bicycle Coalition works with Alta Planning +Design and SANDAG to provide free bicycle education services to all employers in San Diego County. Please sign up at this link if you are interested in having the Bike Coalition come to your place of work to teach about bicycle commuting to work. Chula Vista Rides to School! The San Diego County Bicycle Coalition is collaborating with Circulate San Diego and the Chula Vista Elementary School District for a one-year Caltrans infrastructure/non-infrastructure project that will install bicycle racks and provide bicycle education in 11 Chula Vista Elementary School District schools.heir bicycle handling skills and knowledge of the laws. Click here and here for more information. 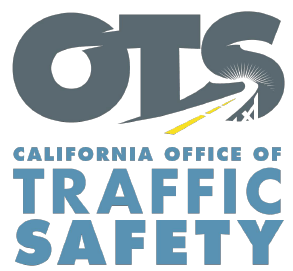 California Office of Traffic Safety: The San Diego County Bicycle Coalition collaborates with the City of San Diego Police Department to provide bicycle education in the City of San Diego, specifically in Vision Zero corridors, with adults, children and teenagers. Click here for more information. 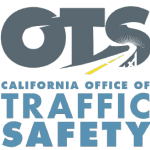 Bike to Work Day is a nationally recognized event celebrated annually in May. Since May is also National Bike Month, San Diegans have opportunities to GO by BIKE all month long. The Bike Coalition partners with iCommute each year to promote National Bike Month (May) by hosting rides and events and providing classes to help new and experienced cyclists improve their bicycle handling skills and knowledge of the laws. SANDAG GO by BIKE and iCommute teams have awarded mini-grants to 20 organizations for programs or projects that promote biking through outreach and education this March through June. Stay tuned to learn more about how you can participate in the recipients’ programs and events, which will all be open to the public. San Diego Bike Commuter maintains a business discount program for cyclists. There are no cards to carry around or secret handshakes; simply put- if you go to a participating small local business on a bicycle, you get a discount. There are nice, wooden signs with our logo that go in business windows that indicate they are part of this program. These signs are easy to see from the street. Each business will decide on how much of a discount they will offer, and will be updated on the website. Ride your bike more and please support these small local businesses. Don’t forget to ask for the discount. Click here to learn more about the Bike-Friendly Business Directory and how to become a participating business.